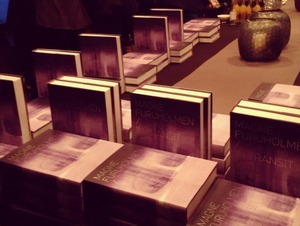 The release of In Transit was celebrated with a book launch at The Thief hotel in Oslo yesterday. The publisher Forlaget Press has posted a gallery of photos from the event on Facebook, including Magne in conversation with Ute Meta Bauer and Håkon Harket (head of Forlaget Press). 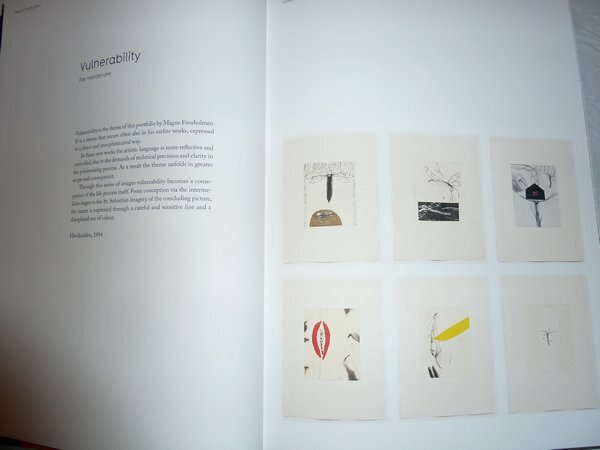 You’re known as a musician, composer and visual artist, and have now released a book about your art career. How does that feel? 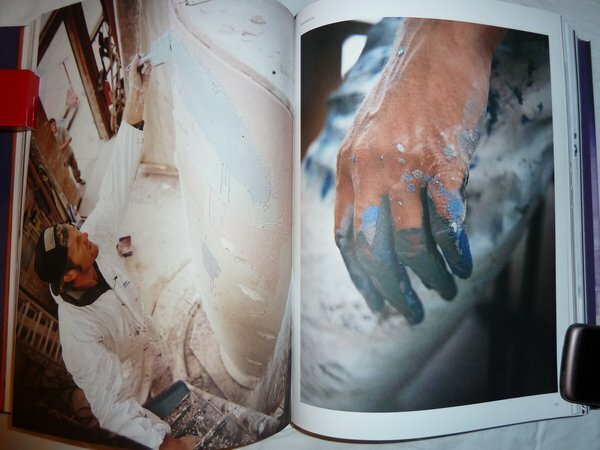 – The book has been in production for a long time, and was supposed to be published in 2010. So it’s a relief that I’ve finally been able to finish it. The problem is that I’ve always had new projects in the works. 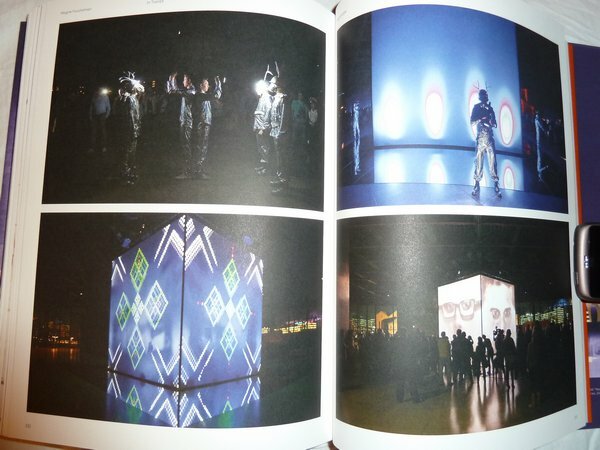 Each time I came up with a new project, it was also a new addition to the book. Now In Transit is finally ready, as a summary of my career. This is the first book of its kind that has been published. First? 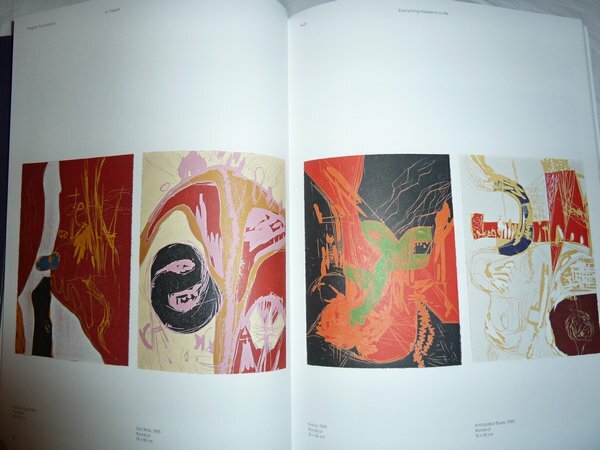 Are you planning more books about your art career? – He he. Yeah, from now on I’ll put out a new book each year. No, I meant that this is a special book with an overview of most of the stuff I’ve made over the last 20 years. 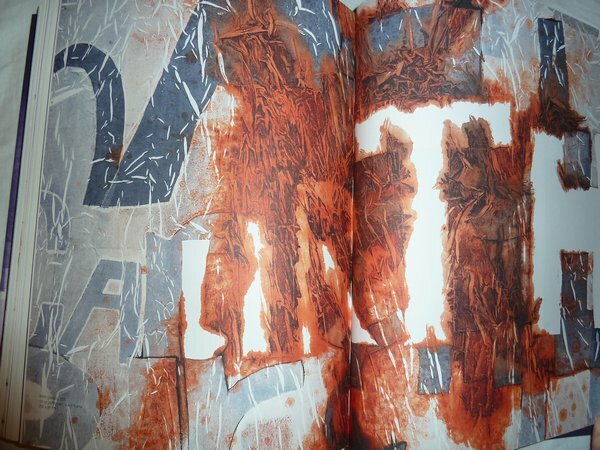 My previous books have been of the “artist book”-type, while this is a book that also includes interpretive essays written by art historians and others. – I always have various projects in the works. Right now I’m working on an exhibition that will open in London in May, plus a couple of Apparatjik projects. I’m also working on some interesting projects that will combine music and visual arts in new ways for me. I can’t say more at the moment, as we’re having some important meetings about it this week. The long-awaited book In Transit, which provides an overview of Magne’s 20+ year career in visual arts, finally seems to have a confirmed publishing date; February 7th 2013 update: February 13th 2013. First announced in December 2010, the book project has been delayed a number of times, but the Norwegian publisher Press now says it will be out next month. 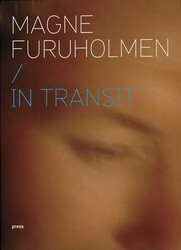 In Transit will apparently be available in both an English and a Norwegian edition. The English edition can be pre-ordered from amazon.com, amazon.co.uk and amazon.de, while you can get the Norwegian edition from haugenbok.no and bokkilden.no. 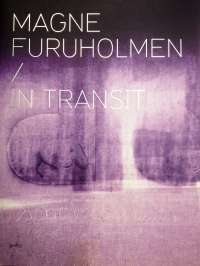 More details, including the cover image, are now available for the upcoming book Magne Furuholmen – In Transit. 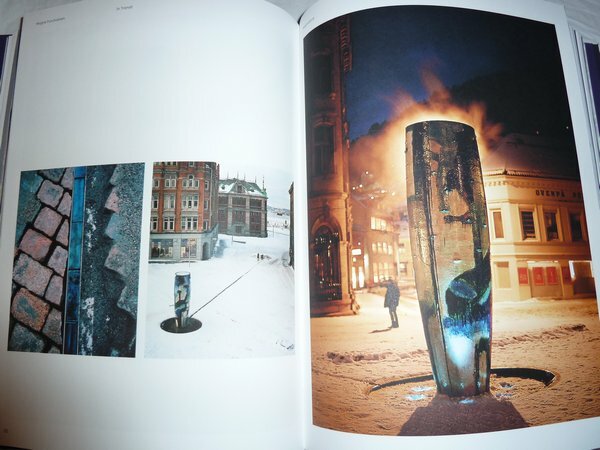 The book is published by Press, has 304 pages and will feature contributions from Ute Meta Bauer, Selene Wendt, Richard Dyer, Octavio Zaya, Henning Kramer Dahl and photographs by Lars Gundersen. 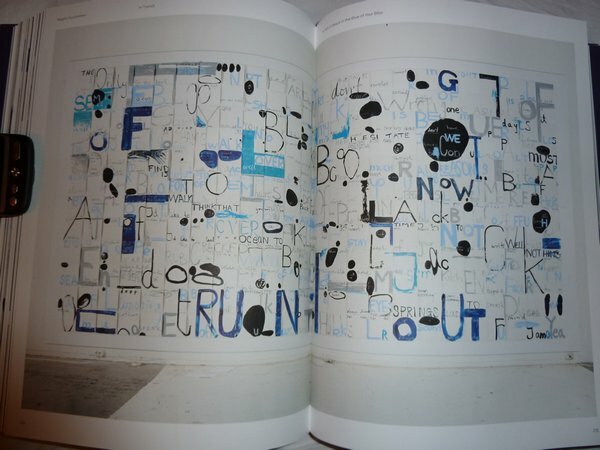 “The book is the first complete presentation of his activities as a visual artist and brings us close to the creative process. 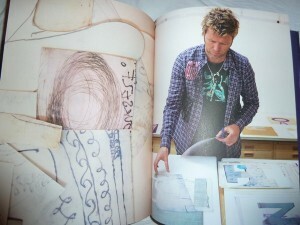 This lavish book also includes all the most important artworks, like a Furuholmen “Greatest Hits”. 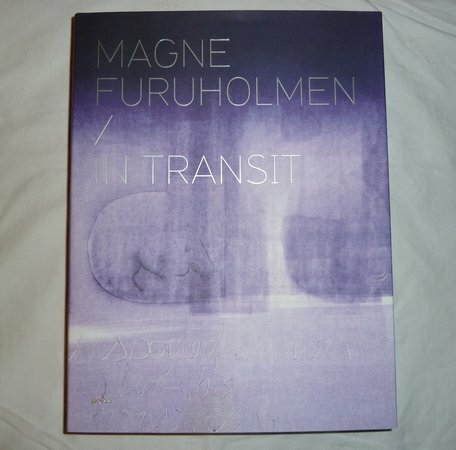 In Transit shows why Magne F has become one of our most prominent international artists“, publisher Press states on their website. 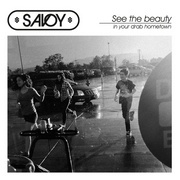 The book can now be pre-ordered from Amazon.com and Amazon.co.uk, where it’s listed with a May 31st publishing date. 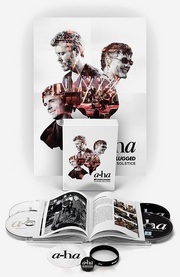 Haugen Bok in Norway also has it up for pre-order, but with a March 28th date. Dagbladet presents a list of some of the upcoming books to be published in Norway in spring 2011. 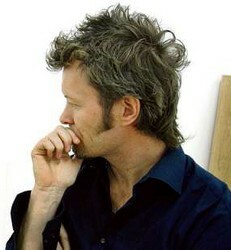 It includes Magne Furuholmen – in transit, which is described as “a presentation of his activities as a visual artist”. 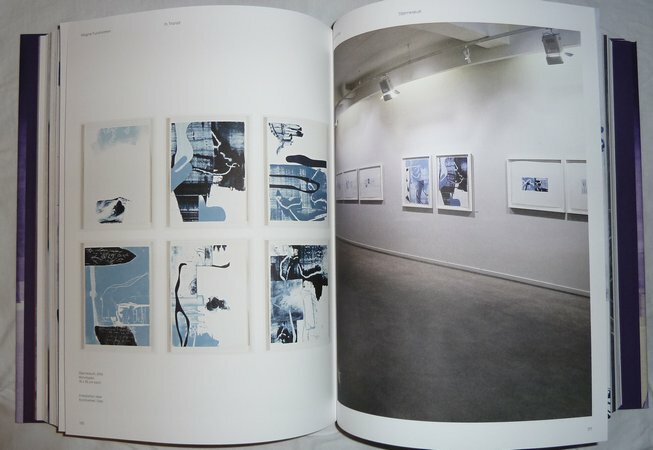 Magne’s previous art books/catalogues include Kutt (1995), Lerkrukker & Glasbilleder (2002), Foci (2004), Payne’s Gray (2004) and Monologues (2007). 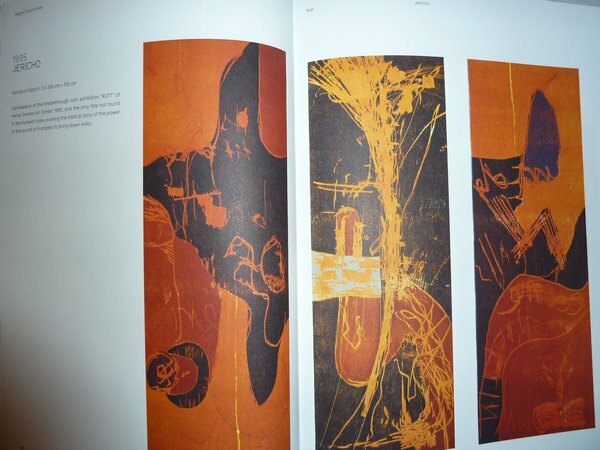 He has also illustrated Henning Kramer Dahl’s poetry books Blue Note Boulevards (1997) and Stjerneskutt (2004). More details about the book and publishing date is not yet available. In other news, Budstikka reports that Magne has signed a three-year contract to rent parts of the second floor at Galleri Trafo in Asker. 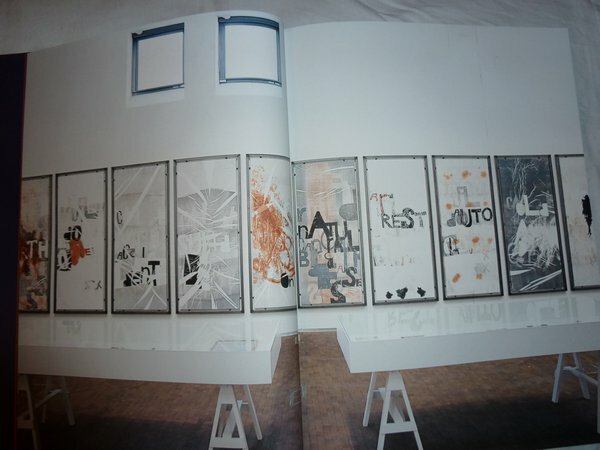 This is the same gallery where he held his “Monologues” and “Camera”-exhibitions in 2007 and 2009, and Magne is reportedly planning to use the space as a new atelier and for further exhibitions.